Who doesn’t want a stylish strap for a Leica camera these days? A legendary Leica camera is great when you tie it with the top best strap. Whether you like the strap that comes with your Leica X and M camera or not, this list will help you get a more comfort strap. made from leather, vintage, and hand-crafted. In this list, you’ll find the best camera straps for Leica cameras (X and M Series). With this leather strap, you’ll feel more secure than ever. In my short and sweet words for this Leica strap are: It does looks beautiful. You’ll feel good about having this with your camera. The size is just perfect. It’s also easy to install and remove. 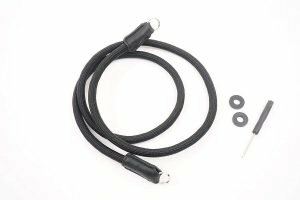 Made in Germany, the O-ring can be used with all M cameras, Q cameras, X (excluding X-U0, and the TL, with a strap lug). The rope straps with a nylon belt can be used with the Sofort and V-Lux and binoculars. It’s both strong and stylish. 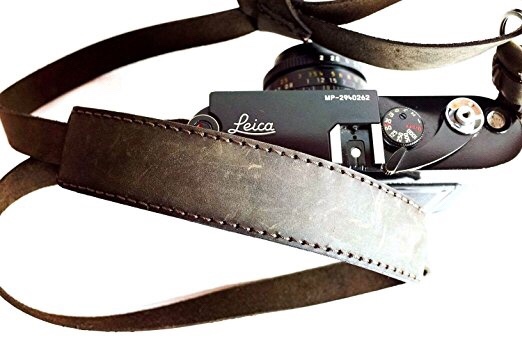 Made from fine Calfskin leather, this camera strap is for Leica TL and T camera. 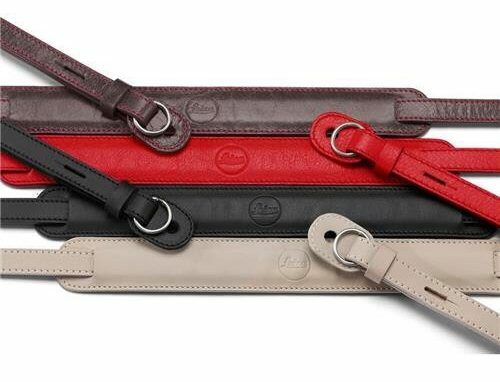 The embossed Leica logo makes this comfortable strap looks very handsome. Made from soft nylon weave, this strap will not irritate your skin. This is one of the best choices for Leica M series, Olympus and Panasonic Micro 4/3, Fuji X100 and X10 and more. What I really like about this neck strap for Leica is that it connects the camera via metal clips that fit through your camera’s strap lugs. It’s then locked in place with plastic guards. If you prefer a hand-made leather strap, this is highly recommended, too. The strap is beautifully crafted with a great attention to detail. 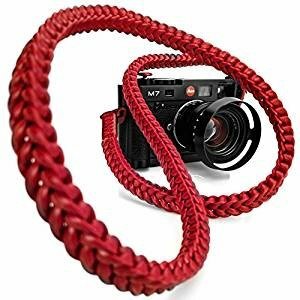 This beautiful red strap will make most photographers comfortable doing street photography. The Phantom Black is the best budget strap made for Leica camera photographers. It’s just the right size, strong, and flexible. What’s more? Stylish and easily adjustable. 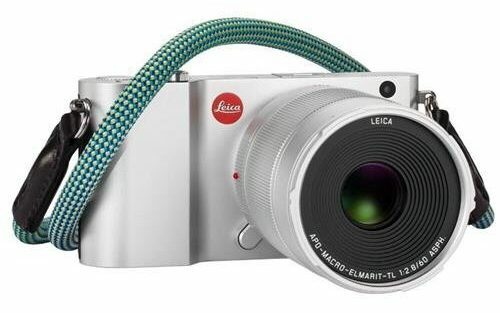 If a neck strap is not your favorite, then I’d suggest that you get this wrist strap for your Leica camera instead. Are you looking for a top rated neck strap for your Leica and mirrorless camera? 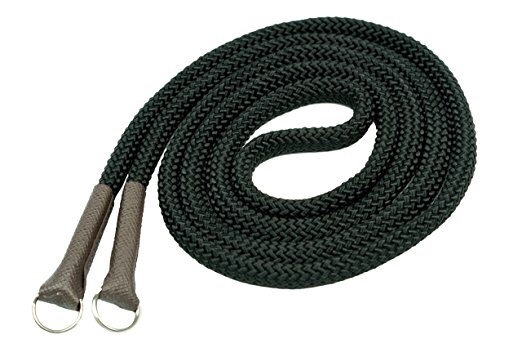 I highly recommend you get this Black Outdoor Cord Camera Neck. 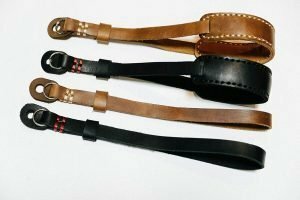 After doing hours of research, talking to a dozen of experts and testing 20 different straps, I found the best Leica camera straps for photographers. In my previous reviews, I also covered the straps for DLSR, made from leathers, or for hiking or women (or moms). This list above provides you the top selected straps for Leica cameras.